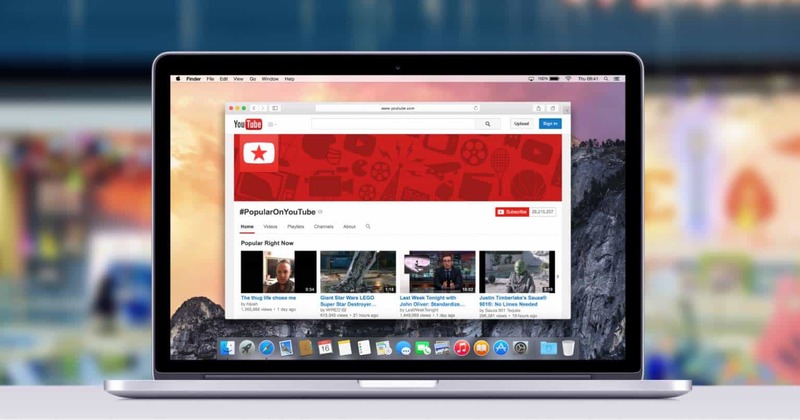 YouTube is an amazing phenomenon while some social and user-generated content channels peak and then begin dropping popularity, YouTube continues to gain strength as the easiest and most professional looking medium for pros and amateurs to share video content. Having a camera specifically designed for HD filming is not a necessity, in fact, many YouTube videos are filmed on older cell phones and photo-centric cameras. When looking for one of the best cameras for YouTube, find one that you can hold still in your hand and that has a steady picture. 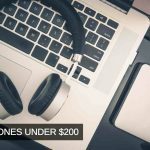 The cameras reviewed here are all great for basic video production and web upload, but some are more modern with easier and quicker features. Being able to say that you are shooting with a top rated camera will draw attention to your channel, and the high-quality videos produced will keep them coming back for more. One of the best features of this camera is the Dual Pixel CMOS AF for shooting video. This allows for high-quality filming that isn’t pixelated at all. The dual-pixel auto focus allows you to capture action scenes easily. It also allows you to choose a specific person or item in the shot to focus on during the movement. The camera will hold focus on that person even as they move throughout the frame. 3-10X digital zoom made for a great 5-minute movie and I suspect it could make videos that are much longer and never lose quality. The amount of detail picked up by the camera is incredible. When looking at still frames of your video you can almost feel the scene. Capturing the emotion on people’s faces is easy to do with the dual-pixel autofocus. The experience with this camera is very quiet so you will not pick up unwanted audio if making any adjustments during your shoot. All video is shot in Full HD with excellent color saturation and clarity. The video is shown with 7 FPM. The battery life is strong and allows for long video shoots, a big reason this is the best camera for YouTube. Audio without an external mic is above average. The built in attenuator reduces audio clipping, but if you have an external mic you should use it. For YouTube, though, it will work just fine as is. The one bad thing about this camera is that over time, you may begin to see an ‘Error 80’ message and will need to have the camera repaired. Once repaired the camera will be back to work as good as new, and I’d say the odds of this happening to you are pretty low if you use it mostly for filming YouTube videos. 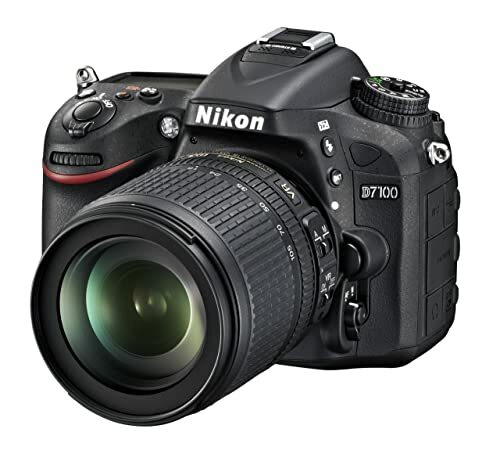 The Nikon D7100 is a more basic camera option than the Canon EOS. It has a built-in stereo mic that does a decent job of capturing audio while eliminating unwanted sound, but it isn’t any better than other cameras in its class. 1080p videos are high quality and come out looking nice. It is lightweight and has a good weather sealing, making it a strong option for traveling to shoot your YouTube videos. I really liked the light range on this camera- that is its best feature. The way that the mood of the video shoot is captured and displayed stood out to me and has drawn a positive reaction from viewers. If you have been filming YouTube videos on a cellphone, the Nikon D7100 is a great first upgrade. The price point isn’t outrageous and the clarity of the shots are a big step up from what you’ll see on an iPhone or Android device. Your viewers will immediately notice the improved video quality. Some loyal Nikon fans were disappointed in this camera. The AF feature can have a front-focus problem, which I assume is the reason for this. But for video shooting in a YouTube setting, you will be ok. It is large enough that it is comfortable in the hands and easy to get familiar with. 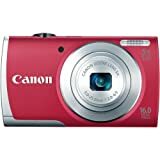 This camera is perfect if you are looking for a small-sized digital camera that is super easy to use and doesn’t need a big case for lenses and camera storage. 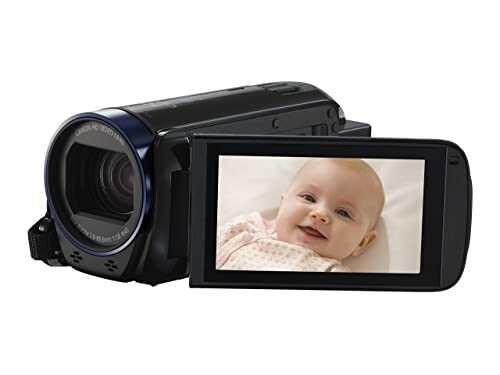 You get everything you need right in the camera- 1080p HD quality in MP4 format. Built in stereo sound that actually sounds good as long as the camera is held still. The PowerShot G7 is ideal for indoor shooting because lens attachment is not necessary. For outdoor shooting, you’ll want to make sure the setting has weather that is bringing out the light or scene well- preferably shoot during golden hour times. I liked the wide aperture lens. Faces and important objects in the scene look really nice and despite the fact that it isn’t possible to focus in directly on one person, it is easy enough to follow the most important aspects of the scene. The negatives of this camera are that it has a short zoom range and no viewfinder. 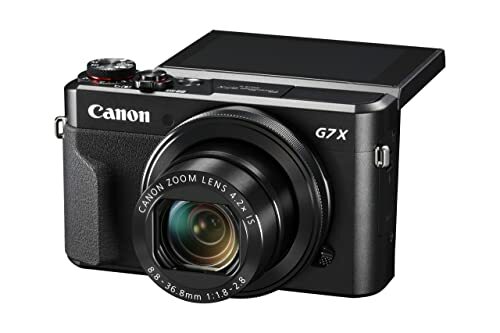 Not that you’d expect that from a pocket digital camera, but for serious YouTubers looking for a long term investment it may be a better option to go with a point and shoot. 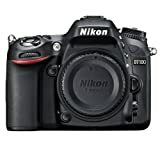 The Nikon D90 is another great first upgrade from a cell phone. 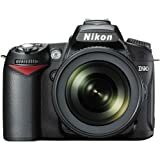 It is also much better than the other D-Model camera options from Nikon. There is a newer model available that will cost more out of pocket, but this camera honestly has everything you need to make a quality YouTube video. The D-Movie mode, which features Cinematic 24fps HD video capture actually has decent sound, understanding what people are saying is not an issue. My favorite thing about this camera is that it is very fast to prepare and get shooting. Once on, you can have it filming within a few seconds so if you happen to be walking somewhere and see something worth filming for your YouTube video, and you can do it right away. The Live View option is great and playback on the camera gives a good idea of what your MP4 video will look like once transferred to the computer. This camera shoots well in low=light settings because of the image sensor, something that some cameras struggle with. 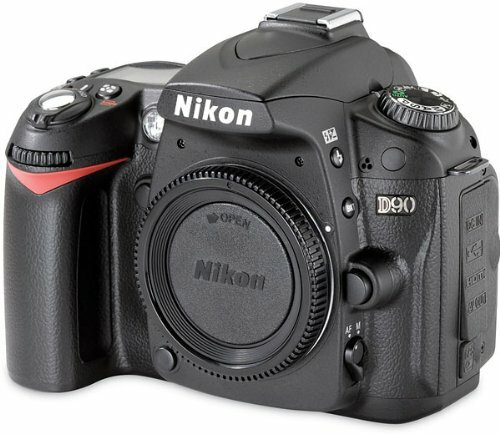 That is the biggest strength of the Nikon D90 that separates it from other cameras. The filming is 720p HD, so much lower than 1080p offered by more expensive cameras. If you have the ability to use lenses this will help offset the lower pixel rating by adding different a different character to the video. This is the best camera for YouTube if filming consistently in low-light settings. The image sensor highlights the important factors in the shot and brings them to life even in the absence of sun or light. It has a fisheye lens, similar to GoPro, and is ideal for action shots. I do not recommend this camera for indoor shooting, only use it for outdoor action shooting. If you are filming someone just sitting there talking, the fisheye lens can make it look very awkward and out of place. The cool thing about the Canon VIXIA is that it can be mounted to your body. It’s basically Canon’s answer to GoPro but has a better LCD screen for viewing the videos. For YouTubers, this camera is a great option if you are active or travel a lot for your videos. It is small, portable, and comes with the necessary chords and accessories to plug in and transfer videos. 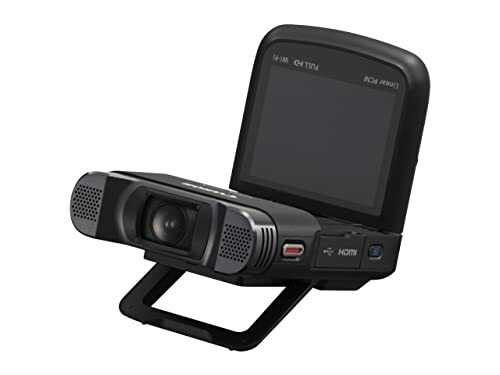 The HD videos are recorded in MP4 format, which also makes this a better option than other action cameras because the videos are easily transferrable and don’t need to be reformatted in order to upload to YouTube. The battery life is not the best. I don’t like the fisheye lens in a lot of situations. It makes still settings and anything indoors look weird and somewhat out of focus. This camera has its specific niche but isn’t versatile in other situations. For general use, I recommend going with a different option. Canon f/2.8 fisheye lens offers a unique and creative perspective. 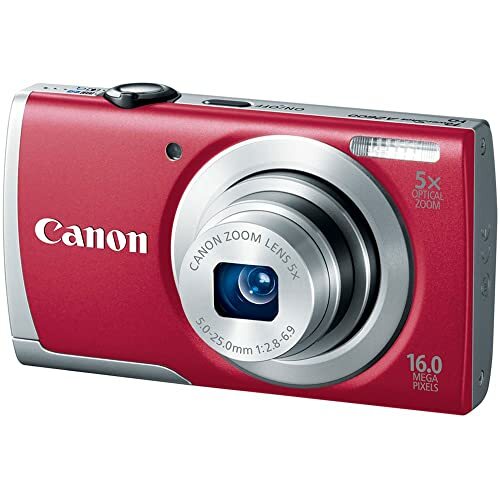 The Canon PowerShot is a cheap camera and it shows. Back in the nineties, this would have been a great option, but of course, there was no YouTube or 1080p HD cameras back then. This one shoots 720p and while it doesn’t look terrible, it does look amateur. I only recommend this camera if you don’t have access to anything better. It is certainly designed for photo taking more so than filming for YouTube. As far as the best cameras for YouTube, this one is on the lower end- for those just getting started with their channel and not wanting to film on a cell phone. The zoom is nice, but in between videos it takes a moment to process so the turnaround on getting quick shots is not good. It is small, making it easy to travel with and store, but the lens doesn’t capture a wide range and isn’t great in low-light or dim settings. My MacBook didn’t recognize the camera until I had installed its specific software, which was annoying. I prefer to use only certain programs that I am used to and this camera doesn’t allow me to do that. If you’ve got one of these cameras, consider yourself either old school or outdated. It is discontinued for a reason- because Canon has since made better products. This one does shoot decent video and the best part about it is the 57x zoom- many much more modern cameras cannot compete with that. For scenery and shots that will have multiple ‘scenes’ or panoramic introductions like cityscape shots or mountains, this camera will do a good job. It does not have the fisheye lens like its smaller counterpart, so the shots are more on par with most of the best cameras for YouTube. The 1920 x 1080 video capture is really good- the shots are clear and recognizing faces and small objects are easy to do. I also liked the framing assistance when shooting from a distance. The battery life is strong, and it is easy to hold the camera sill due to its elongated design. I have to say, though if you are serious about your YouTube channel, there are better options on the market that are more modern and make it much easier to view the videos on camera. In its heyday, this camera was top of the line but recent technology has made it all but obsolete. 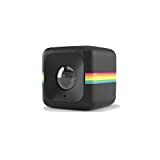 Polaroid needed to get into the action-video world, so they created the Cube. It actually is a very strong camera and you will not find a more mountable option on the market. It is the best camera for YouTube when it comes to action sports. 1080p filming is top notch and unlike some of the cameras on this list, this one is focused almost entirely on video- photography is an afterthought. In order to mount the camera, you’ll need to get a case. I recommend doing this when purchasing the camera because the fisheye lens can be damaged easily. The case will also help you not lose the thing due to its small size. The thing that separates this camera from other action sports cameras is the sound quality. While others have muffled sound, this one picks up almost every detail. I liked the double press button to get the video recording started- no need to scroll through a bunch of options to get to the one you want. Single press for the photo setting, double press for the video setting- you’re ready to go. A downside here is that the cam is only 6MP. If your YouTube channel is based on action, this is acceptable, but for other types of video, you’ll want a different camera. If you are going to use a cell phone to film your YouTube videos, the iPhone 6 is the way to go. It is one of the best cameras for YouTube because if you already have one, there is no need to upgrade to a different camera unless you are really trying to take your videos to the next level. One of the biggest pros of the iPhone 6 is that the amount of editing you’ll have to do on your videos is very minimal and you can upload them right from the device- from that angle, and it is easily the most convenient option out there. It takes 4K video – absolutely stunning and better quality than any of the 1080p cameras listed here. As I mentioned at the top of the article, however, this can be a bad thing for your viewers that have a slower internet connection. Videos of this quality take a bit to load. You will also need to make sure that you are uploading the videos with a strong connection; otherwise, it will take a long time. iPhones are portable and you already have a cell phone in your pocket- if you want to shell out for this one, you will enjoy the convenience. It’s not the best for action shots, but it is versatile in both indoor and outdoor environments and the video quality is always top notch. With 64gb of storage and access to the cloud, the need for an SD card or another external memory is basically null. This is the only camera I can recommend for producing top quality YouTube videos. It is important that the camera you select be actionable in many different lighting scenarios. Most cameras can make good looking videos during the golden hour, but watch some sample videos made with the camera to see how it performs during mid-day light, dusk, and cloudy situations. Is the brightness and saturation up to par? Preferably, the camera you buy will have an external microphone input to allow for better sound. You’ll want a camera that is designed for action shots so that it isn’t picking up a bunch of shaking and wind and missing the action. This is also why it is important to hold the camera as still as possible, especially when the camera is in movement. Use a tripod or stand when possible. The viewer wants to be a part of the story, and this is not possible with crappy audio. If a camera doesn’t focus on audio, it isn’t worth your money. Most cameras ideal for YouTube filming have somewhere between 3-10x digital zoom. Make sure yours can zoom when it is on the video function and ensure that the picture quality is as good as normal. If the zoom picture is pixelated or blurry, this is going to decrease the versatility of your camera significantly. For any outdoor filming or action shots, finding the right zoom will help your videos be more appealing to first-time watchers. Look for a camera with a battery life of at least 3-5 hours. When filming in the field, there is no time to stop and charge the battery so it is imperative that you have a camera that can make it through an entire shoot. Will you use a cell phone? The iPhone 6 is really the only phone that should be considered for serious YouTubers. Older models don’t have the bandwidth or the sound quality to produce professional looking videos. This is one of the most interesting factors of YouTube videos because it is the opposite of what you might expect. The higher the bandwidth, the longer it will take people to stream the video and the fewer views you will receive. At least 720p is necessary for quality video but if you are uploading 4k videos, they will take longer to load for people with slower internet connections, especially if they are long videos. Will you be using a tripod or another mounting device? If so, make sure the camera you select is compatible with the stand you plan to use, or has one that can be bought along with the camera. Charging cables and exporting cables so that you can easily transfer the videos onto your computer for editing and upload. What format will you be editing and saving the video as? 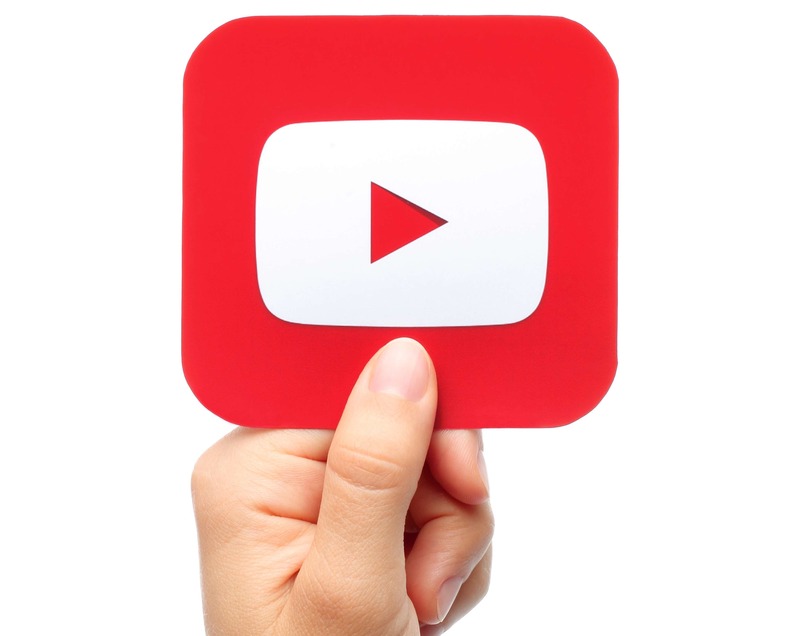 YouTube supports the following eight video formats, and nothing else: MOV, MP4, AVI, WMV, FLV, 3GP, MPEG3S, WebM. There are so many options. That are among the best cameras for YouTube vlogging. It really comes down to the type of videos you are producing. 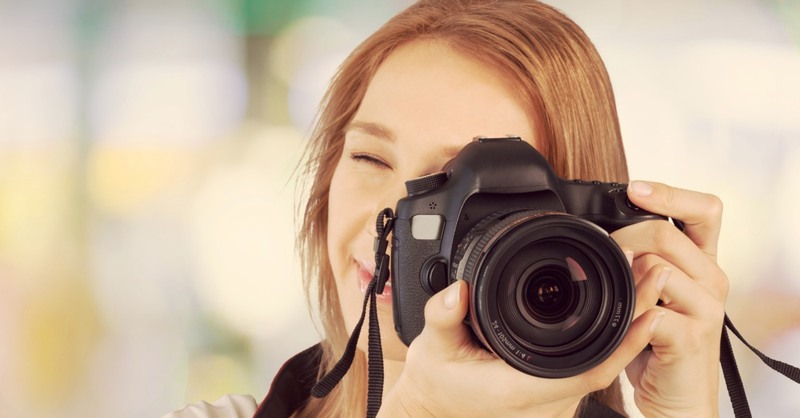 Overall, the best product on this list is the Canon EOS 70D SLR Camera. It is versatile in different environments, compatible and improved by all kinds of different lenses, and is incredibly comfortable in the hand. 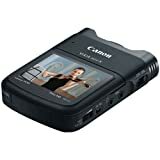 The videos produced are top notch MP4 and the camera’s design makes it easy to store and travel with despite its full frame size. If going with a non-cell phone option, I recommend this camera over all of the other best cameras for youtube. 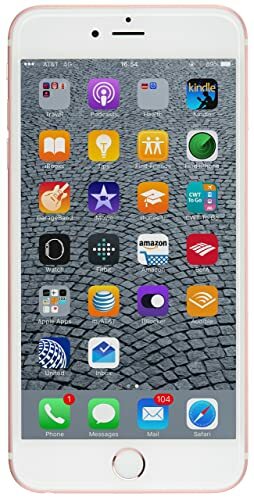 The iPhone 7 is the next best option, especially if you are a travel blogger or someone who creates many videos per day as part of your vlog or line of work. Just remember, you always look more professional with an actual camera than with a cell phone- particularly if obtaining press access is part of the plan. 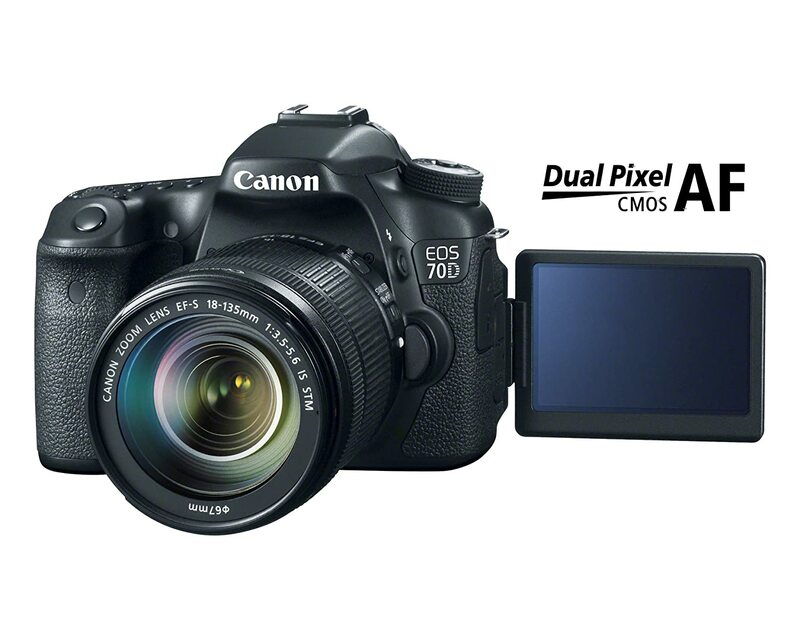 You will not go wrong with the Canon EOS 70D SLR, it is clearly the best camera for YouTube. Hello very cool blog!! Guy .. Beautiful.. I am happy to find numerous useful information here within the publish, we need develop extra strategies on this regard, thanks for sharing.